"The Domino Effect: Empowering Children to Reach Children!" Over the weekend of October 12–13, 2018, the Center for Youth Evangelism hosted the 2018 Children's Leadership Conference at Andrews University. Ministry leaders, seminary students and interested parents came from near and far. This year's theme was “The Domino Effect: Empowering Children to Reach Children!” The conference provided attendees with what they desired most: a unique encounter with God and practical ministry training. Their deep sense of commitment to reaching children and empowering them to reach others was evident. 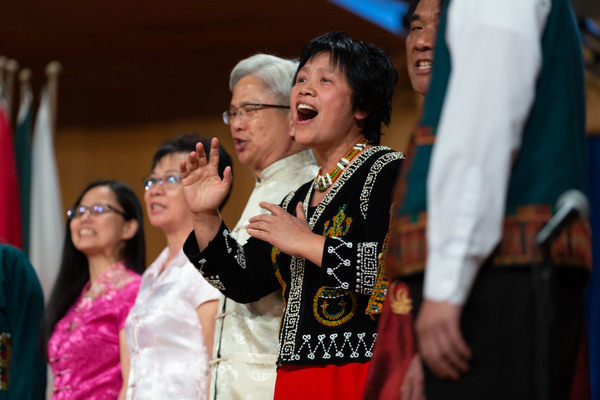 Engaging and practical demonstrations enabled participants to come away from the conference charged with useful ministry tips and renewed inspiration. The power of the Children’s Leadership Conference was the foundational truth that children are to be intentionally evangelized and discipled because Jesus has called them, too, and they are quite capable.